Effortlessly transition your current quality management system to the latest ISO 9001:2015 standard with our range of tools. Download the free ISO 9001:2008 to ISO 9001:2015 Conversion Tool to identify and understand the changes you’ll need to make to your current system in order to meet the requirements of the latest ISO 9001:2015 standard. Prepare your management system to meet the ISO 9001:2015 requirements by identifying the changes you need to make, how to prioritise your workload, and which new processes and procedures you need to invest in with the help of the ISO 9001:2008 to ISO 9001:2015 Gap Analysis Tool. 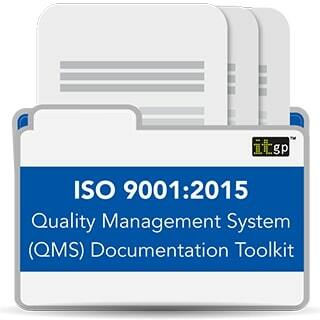 Implement an ISO 9001:2015-compliant quality management system (QMS) using pre-written templates found in the ISO 9001:2015 Documentation Toolkit. Authored by experts, this toolkit contains all the pre-written templates, policies and worksheets you need to create and maintain an ISO 9001:2015-compliant QMS.